J-Trade has been founded to bring together Jewish construction, development and property management businesses from across the UK. Presenting a range of new opportunities for efficient, wide-ranging networking, learning about the latest developments in the industry, and exploring lucrative business prospects and partnerships. 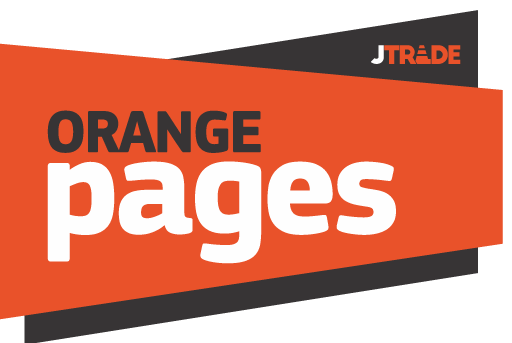 After the jTrade exhibition through JTM - the property business magazine, Orange Pages is joining the family as free service to jTrade members in a form of a business directory, just another way to get more business and stay even more connected. To have your business here please contact one of the jTrade staff.